In a well-lit factory hall, (production) employees can see their work well, so that they make less mistakes and work faster. But above all, they work safely. Research has shown that better light and thus better visibility leads to higher labor productivity, fewer production errors and safer working conditions. Many older production halls are equipped with conventional lighting, often fluorescent light lines or point lighting with clock luminaires equipped with gas discharge light sources (HPL / HQL, HPI / HQI, SON / NAV). 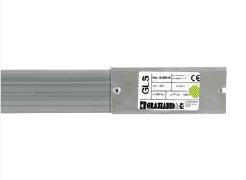 In addition to the fact that these obsolete lighting systems consume a lot of electricity, they often no longer meet the lighting requirements and/or current European standards (NEN-EN 12464-1). In addition, it is important for production workers in factory halls that they can see their work well. 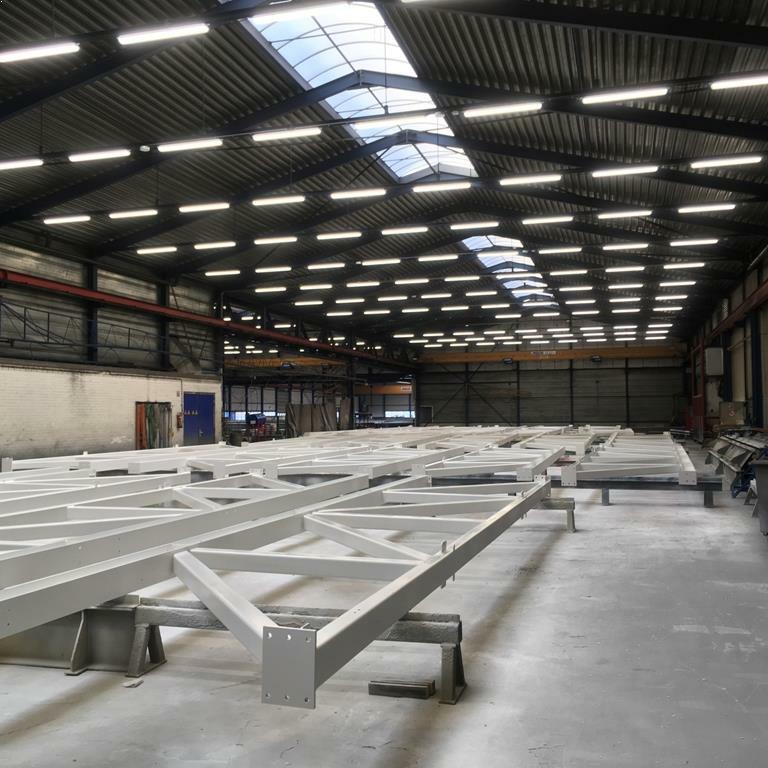 Enough light level; We hereby comply with the European Standards when it comes to factory hall lighting. As high as possible evenness; a uniform light pattern over the entire production floor is even more important than the light level. In the world of lighting, uniformity is expressed by dividing the minimum measured light level on the average measured light level. If there is uneven lighting, then the human eye and thus the brain must adjust continuously. The pupils become larger and contract. That does not benefit sight and also causes fatigue and therefore a higher chance of mistakes and unsafe work situations. The correct light color (CRI); The color reproduction of the light source, without exception LED, is of great importance for light quality. If the LEDs used are not of the highest quality, this leads to fatigue among employees and therefore more errors and unsafe working conditions. 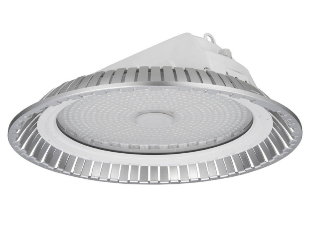 The LEDs must have the correct Color Rendering Index (CRI) and that means a CRI of more than 80 (Ra> 80) for production work. The correct color temperature; The color temperature, expressed in Kelvin, is also important. This is mainly about the experience of light. The color temperature determines whether there is “warm” or “cool” light. Research has shown that with warm light, more melatonin (sleep hormone) is produced in the brain. This makes people sleepy. A cooler color temperature, more in the direction of daylight, makes people more awake and therefore more alert. We recommend a color temperature of around the 5000K in production environments. Prevent shadow effect; It is extremely annoying for production workers to work in their own shadow. This slows down the work and the making of mistakes. The challenge is to get the light that the bright, small LEDs produce as evenly as possible on the work surface, without sharp shadow lines. 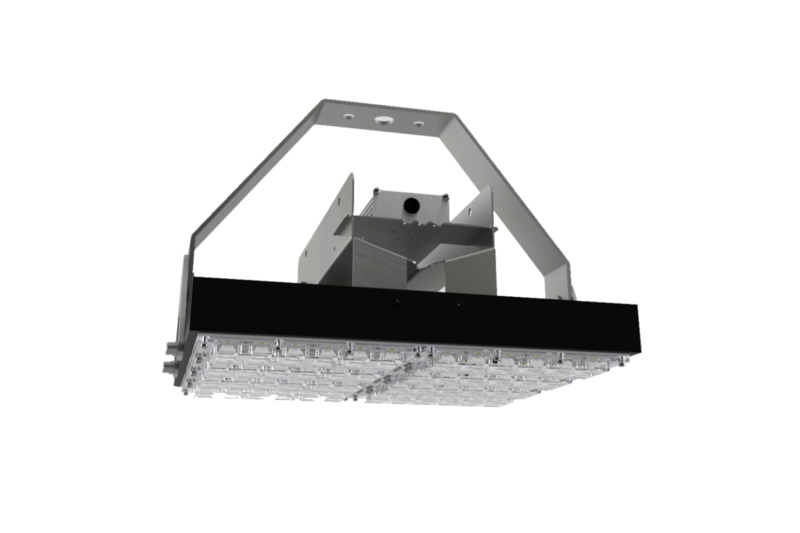 We have lighting solutions for production halls with which shadowing is limited to the minimum. Would you like to know more about our lighting solutions? Let us know! 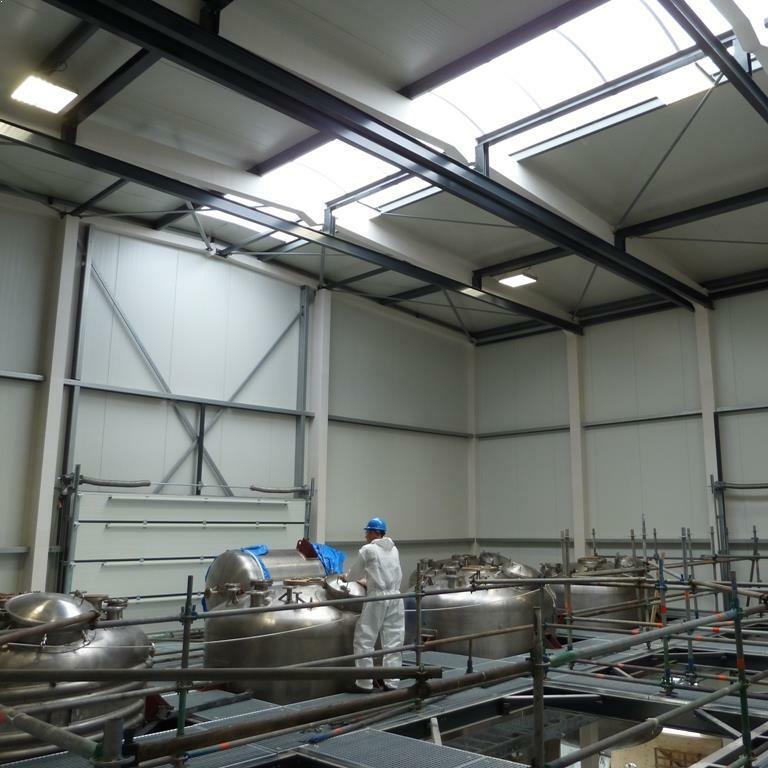 If there is a lot of natural light through roof windows or windows, or if work is not being carried out in parts of the hall for longer periods, then it is advisable to use dynamic lighting solutions at that time. By using daylight and motion sensors, the luminaires can always deliver the desired light level. 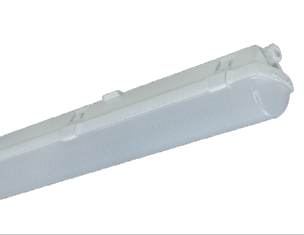 In the event of a lot of daylight incidence, luminaires can be reduced to the required light level, so that they are not or only partly switched on in those cases. This results in extra savings in the consumption of electricity. The same applies to areas in the hall where work is not continuous. Here the light can be reduced back to orientation level until motion is signaled. At that moment the light is at full strength again in a fraction of a second. 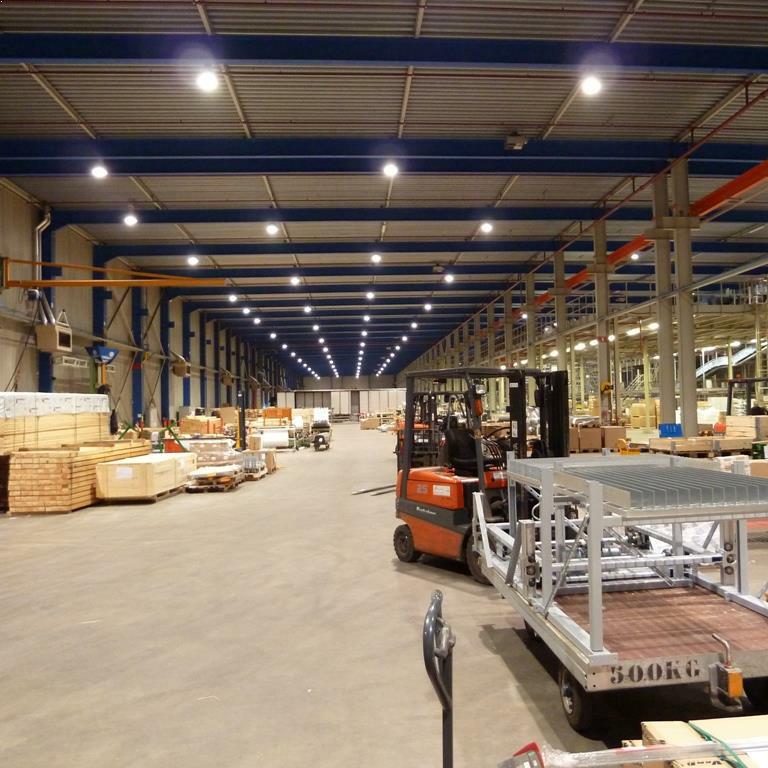 Are you going to replace the lighting in your factory hall, think of the emergency and walk lights. The European Standards stipulate that in the event of a power outage, an emergency circuit will take place that ensures a minimum light level in the factory hall so that employees can end their work and leave their workplace safely. Often it is also desirable to have walk light on the normal power supply circuit, to be able to walk safely through the factory hall if the work is stopped, for example by security. 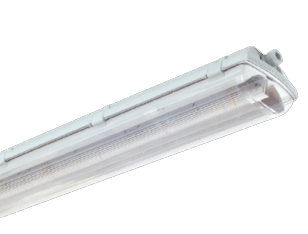 Would you like to know more about our emergency lighting? Contact us!